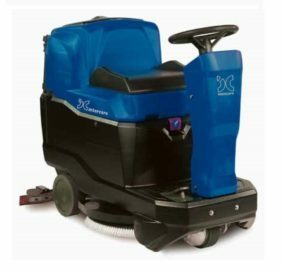 Revolutionize floor cleaning World’s first machine that fully control the cleaning quality from start to finish. Introducing APCTM - Advanced Productivity Control - revolution. Double your productivity +100% water and battery autonomy , -50% empting and re-filling time.